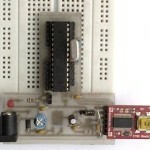 A blinking LED is the “hello world” of embedded systems, and is also a great example of how to use the Timer. The family user’s guide is the document we’ll refer to mostly – it covers all the detail of how to use the microcontroller. 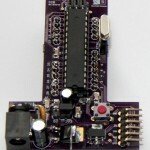 The datasheet contains specifics of what functionality is implemented on the individual microcontrollers – useful for example to see pin mapping. Take a look at the user guide contents, and you’ll note there are two timers: Timer_A and Timer_B. Our microcontroller only has a Timer_A, but it’s worth remembering that others may have a Timer_B. 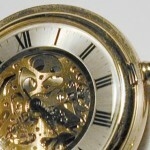 Timer_B is basically the same as Timer_A, but has a few extra features. I found timers confusing! I spent my time reading datasheets, watching YouTube clips, reading technical tutorials, re-reading datasheets and still felt like I was fumbling in the dark. Read on as I explore the basics of Timers, at first in general and then specifically for TI’s MSP430 microcontrollers – a great range of low-power MCUs. After a number of iterations, the final production version of the T-Board is out the door. All three versions (now named the T-Board 28, T-Board 14 and T-Board 8) have been through final testing, including testing by the team at Elektor Labs. A few final tweaks were made to the silkscreen, and after the compilation of a quick-start guide it was all systems go. 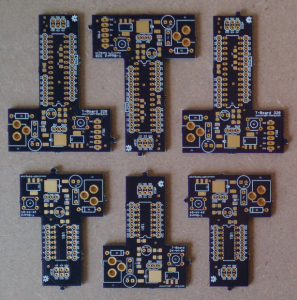 We received the final versions back from OshPark and couldn’t wait to heat the soldering iron up to get them built. We’d ordered the components well before the arrival of the boards in anticipation, so were ready to get some solder flowing as soon as they arrived. It took less than 10 mins a board to get them soldered, and they were up and running with LEDs flashing on each pin another 10 mins later. This little project reminded us of the prototyping process that many makers go through – in fact most designers of fairly simple systems. That’s where we really feel the T-Board can add value, by getting a lot of the fiddly stuff out of the way and allowing designers, hobbyists, electronics enthusiasts and makers up and running faster. Less focus on the capacitors and resistors and more focus on the functionality. Check our Github repo for the full design files. 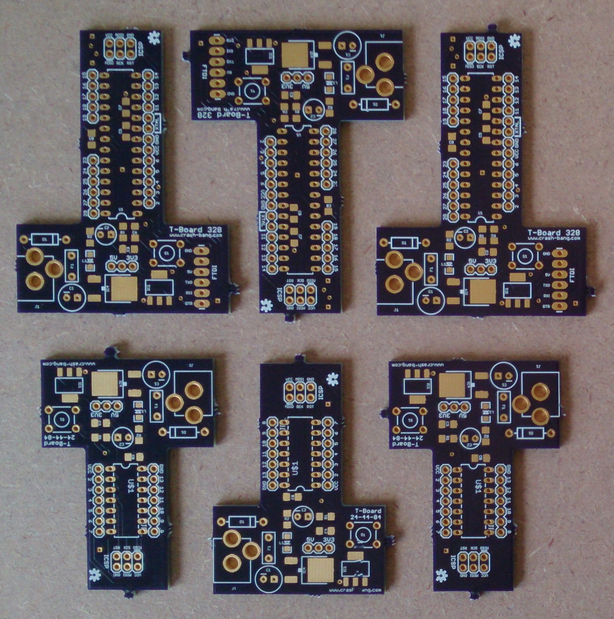 I collected a cool purple envelope from our PO Box, containing 3 cool purple T-Board-328 PCBs. These were the first iteration in the prototyping process, and I learned again how important this process is. Like a real beginner, I made an error in translating the self-etched design into a 2-layer layout. 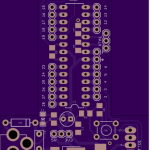 For the self-etched board, I needed to mirror the pins of the SMD voltage regulators so that they were then mirrored back to the correct layout during the toner-transfer process. Unfortunately in my excitement to gat a 2-layer prototype in my hands, I didn’t check, check and check again! 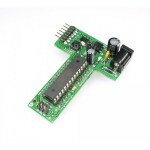 Everything that I needed to do could be done in the Arduino IDE. 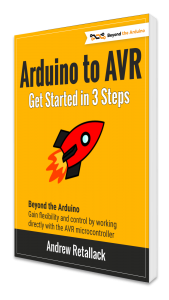 So why would I move to using Atmel Studio? I recently finished up working through the edX course on Embedded Systems, and it showed me that I had a gap in my knowledge. 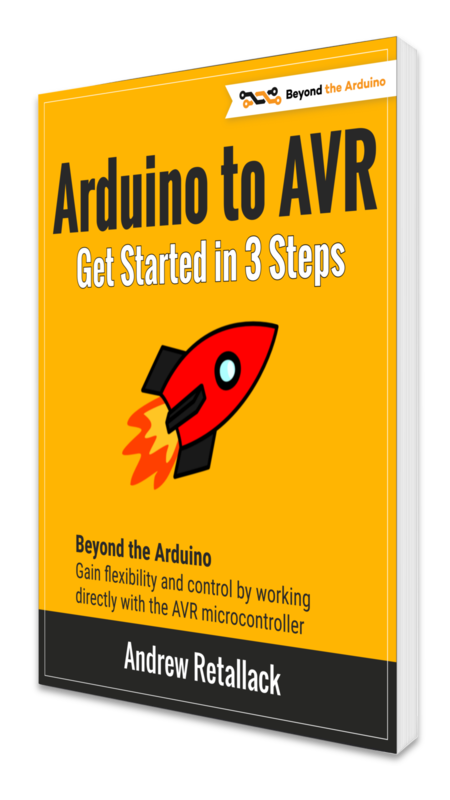 I never really worked with registers, and didn’t do direct port manipulation – just because the Arduino IDE made it so easy that I never had to. The course also opened my eyes to the possibilities of debugging and simulating projects – including JTAG debugging. So I thought, perhaps not with great maturity, that I need to “nerd up” and get started with a “real” tool. I only had one UNO, and I of course needed two controllers to establish communication. Easy, I thought. I’ve built an Arduino on a Breadboard before!